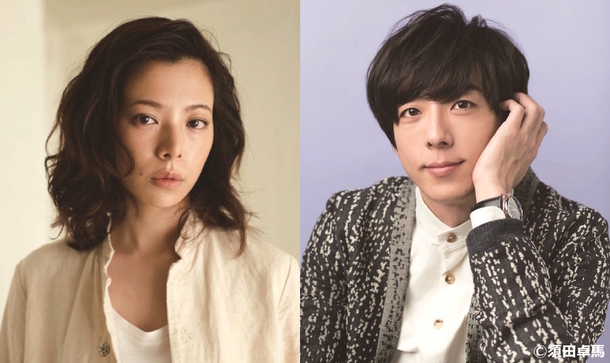 Yuki Sakurai is cast for the lead role in movie “The Limit of Sleeping Beauty.” Movie is written and directed by Ken Ninomiya. Issei Takahashi is cast in a major supporting role. In the film, Yuki Sakurai will play Aki Oria. She came to Tokyo ten years ago to become an actress, but now works as an assistant to a magician. On stage, she pretends to be hypnotized. She has lost for passion for life. Her stage act leads to Aki Oria drifting between states of illusion and reality. Issei Takahashi will play Aki Oria’s boyfriend. “The Limit of Sleeping Beauty” will be released October, 2017 in Japan.